presence. Don't be one of them! 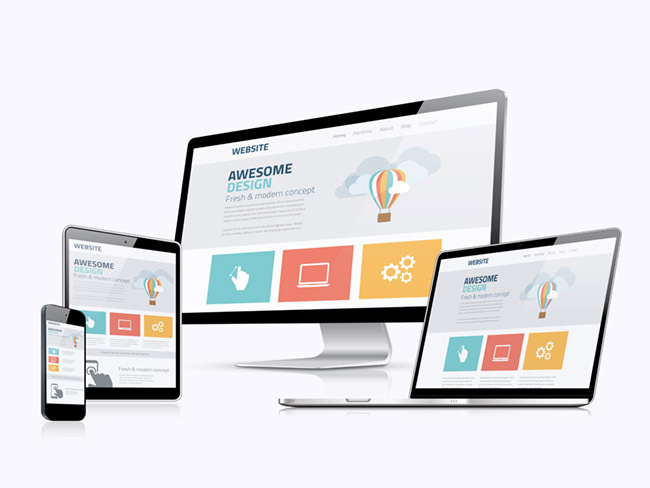 Our Websites scale on mobile to look perfect on any device and screen size. Tap to find out more. Stunning images from our award winning photographer. Tap to see more. Built on the WordPress CMS. Simple to use, very user friendly. Tap to see more. Need to securely sell your goods & services online? No Problem! Tap to find out more. Your website should turn heads. With OurHouse it certainly will. A huge ecosystem of plugins provide for inexpensive additions to website functionality without the need for costly development. If you can think of it, there’s an app for your website! Our websites come with 3 months free technical support and maintenance. And we are always here to help you with a dedicated customer support system to ensure timely responses. Your website’s clean and optimised code will run blazingly fast. There’s State of the art Caching and Optional CDN enrollment. SEO is taken care of out of the box to give you the best possible search ranking. We found Ourhouse to be very creative in redesigning our logo and building our website. They work quickly and are extremely effective communicators and facilitators, putting together a broad range of promotional materials to reflect our message as fine Chocolatiers. From the moment we made contact with Pat, it was a painless and simple exercise to set up and maintain our website. Within a matter of days he had the outline of the structure and the creative element mailed to us. Throughout the entire process Pat was leading the way, keeping in contact and making sure deadlines were met. The website was and continues to be a source of pride for us and a way to communicate our message with our customers. If you choose to work with Pat you won’t regret it, he’s simply super! When it comes to creative thinking and easy to navigate web design I would highly recommend Pat Swan. He is both efficient with his time and is always on hand to offer help when needed. I have used Pat’s fantastic services on numerous websites and have always been thrilled with the work he has put in. He is up front on cost, excellent with time management, creative with his design and top class when it comes to customer service. I have been working now with Pat for 6 years. I got in touch with him to design our logo initially when I saw his work and was delighted with what he came back with. He has developed two e-commerce websites for us and each time we were delighted with the way the sites turned out. He listened to us, understood the concept as well as our customers needs. Each time he created a site that looked beautiful and worked for the customer. The Customer is king. We anticipate where and what they are looking for from your website and give them what they want, quickly and with minimum effort on their part. Repeat custom is the lifeblood of any business! Give your clinic a home online. Take bookings and manage appointments. Publish pricing tables. Directions, Maps, Contact info. One Click Calling. One Click Calling: get more referrals. Outline your services. Publish testimonials from satisfied customers. Publish pricing tables. Directions, Maps, Contact info. Show off your premises and your work. Publish testimonials from satisfied customers. One Click Calling: get more referrals. Publish pricing tables. Maps & Contact info. You can bring your own domain with you, or we can arrange to buy a domain name for your business. You can pay for your own web hosting or we can host your website for you! Pages, Portfolios, blog posts, products, SKU’s, Users and contributors. Orders, shipping, Email, Inventory, VAT. We have in-house graphic design if you need a logo or brochure designed too! Securing your online forms and electronic payments with an SSL certificate is a must. We provide several forms of SSL certification. 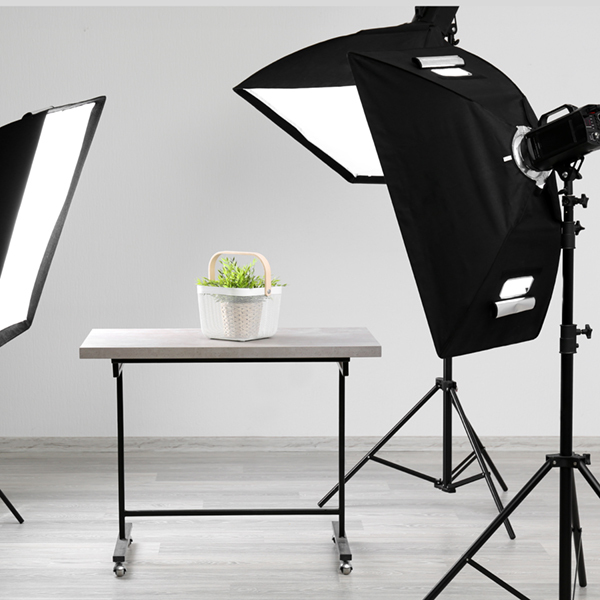 Professional photography can make a huge difference to how your business is seen online. 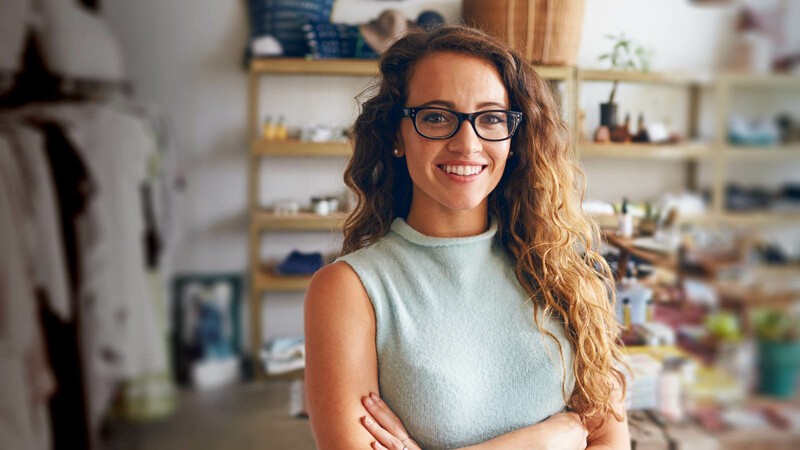 Since this is usually the first place a customer will se your product or service, it’s important to make the first impression count – and make your offering as attractive, appealing and clear as possible. Our in-house photography will save you a great deal of time and money outsourcing a photoshoot to third parties. We can shoot in studio or at your location. We can also organise models and stylists where necessary. Our photographers have over 20 years experience in shooting everything from fashion, food, autos, weddings and everything in-between. 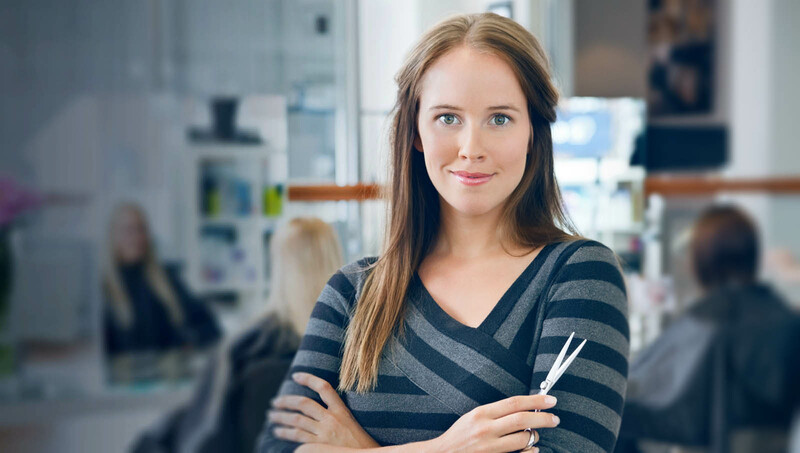 Put your best foot forward and show your customers why your business is the best! 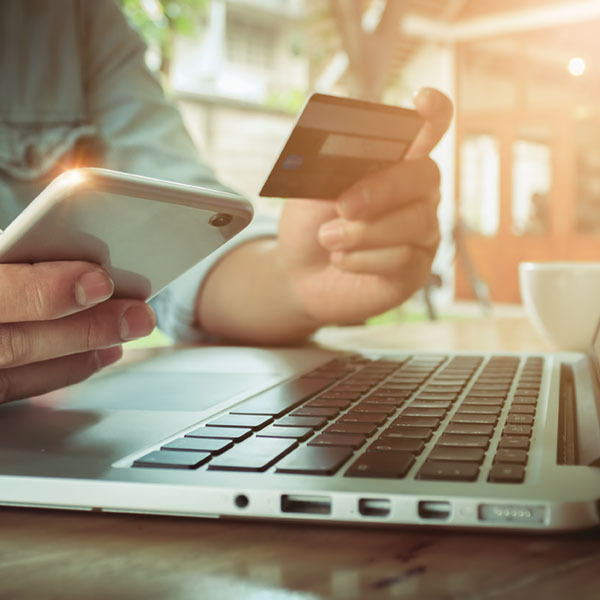 From ordering physical goods to booking a room at a local hotel, more and more people are turning to the web to make their purchases. 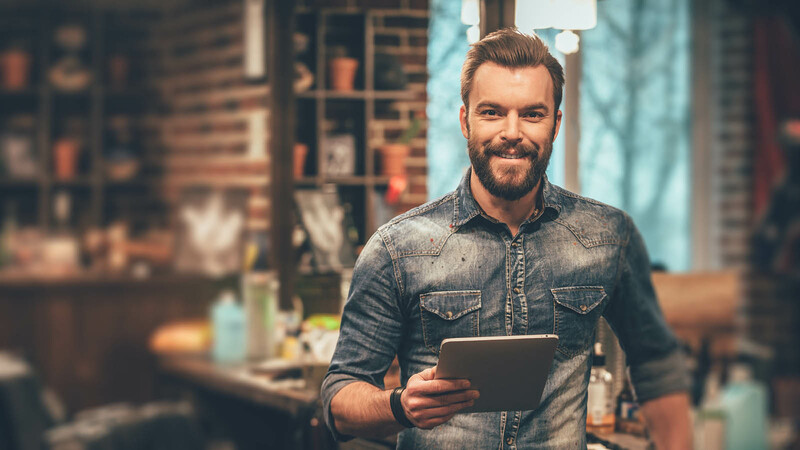 The expectation is that businesses are just as easily able to trade online as they are at a physical location. 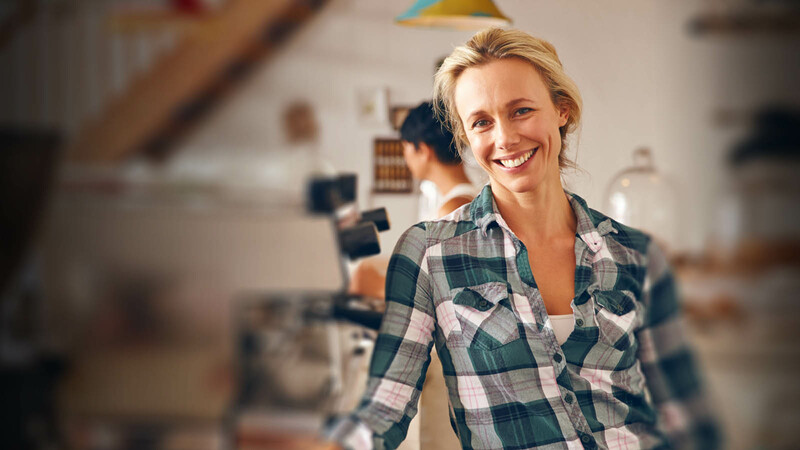 Trading online can eliminate a lot of overhead and streamline your business model. A good E-commerce site will also provide you with valuable data to help grow your business and find those valuable repeat business customers. We can provide turn-key solutions to your e-commerce needs with a variety of cart and booking engines to suit every need. You an take payment by Bank transfer, Credit card, PayPal and a myriad other services all at the click of a button. Powering 27% of the internet! 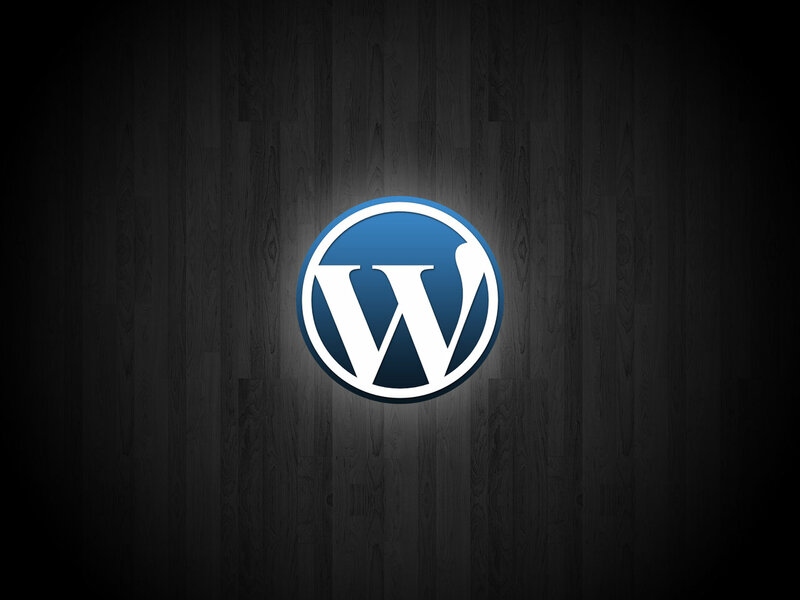 WordPress has runaway popularity in content management systems. It is used by 58.5% of all the websites whose have a content management system. This is 27.3% of all websites. Part of this popularity stems from WordPress’s ease of use for non-technical people. That means you can easily log in and make changes and updates to your website without contacting a professional developer. The other reason WordPress has become so popular is the vast array of “apps” or plugins – which extend the functionality of the core WordPress system. Everything from shopping carts, live chat features, booking engines, galleries and all manner of interactivity can be bolted on to your site without the need for expensive custom programming – and at a fraction of the cost typically associated with doing so. You site looks great on any device!